A.S.H.A. 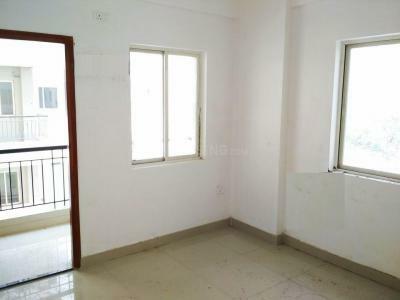 Kolkata has made remarkable progress in the Real Estate market as well as in the hearts of customers with its robust services that are customer friendly in nature. The company’s framework is clearly set by the team of skilled management and workers which are dragged from the roots of honesty, promptness and lucidity. Committed towards beautifying the skyline of the nation, the construction giant is steadily climbing up the ladder of success in the domain. With a dedicated and motivated team, A.S.H.A. 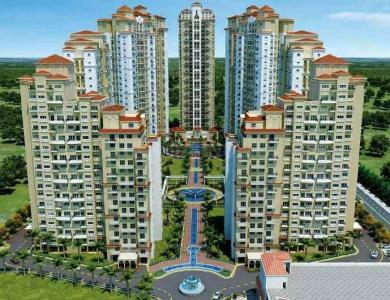 Kolkata is crafting a niche for itself in the Real Estate Industry of Kolkata.